Add an extra dimension to your favourite dishes with a touch of Shemin’s Indian or Thai Curry pastes.. The paste maybe authentic Indian and Thai, however that doesn’t mean your dishes will become Indian or Thai-spicy. Instead they will now have the vibrancy of fresh flavours that comes from all the herbs and spices in our paste. Remember, if you are using just a small amount of the curry paste, you can put the tub back in the fridge and it will still last until the date on the back. Simply add a small amount of Shemin’s to your soups to give them spice and flavour. 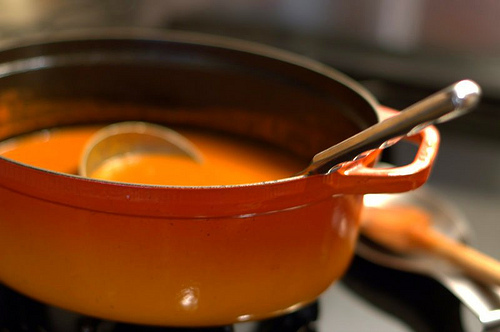 My personal favourite is adding our Indian paste to lentil soup, but it works really well with all types of soup! Another one is adding our Thai green paste to chicken noodle soup. This quick dish is knocked up at least once a week in our house. A customer favourite too. 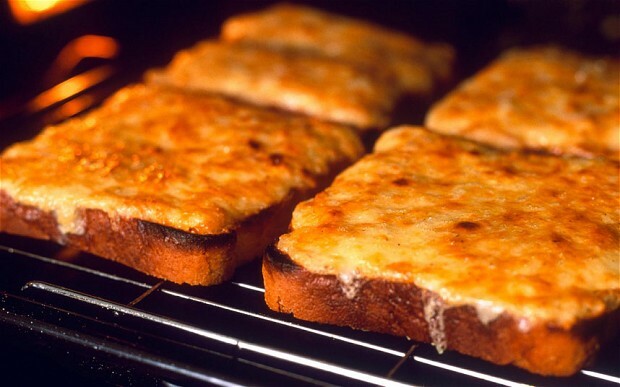 Simply spread some Indian paste onto the toast and cover with cheese then place under a hot grill until melted and bubbling. Yum! Warm 1tbsp of curry paste with a little water and add to some yoghurt or sour cream. 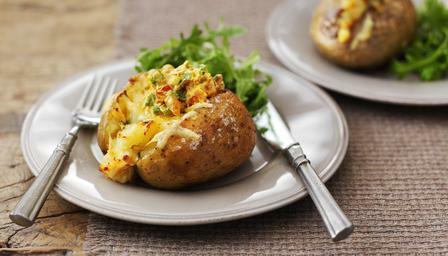 Serve on hot baked potatos with some grated cheese. 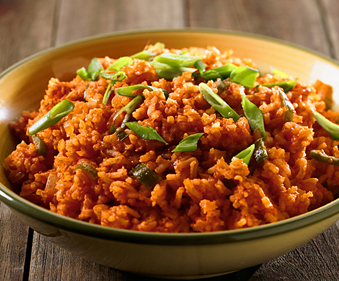 Simply mix a small amount of Shemin’s Indian Curry Paste into your rice to add some zing. Spicy rice and natural yoghurt, sometimes the simplest things are the best. 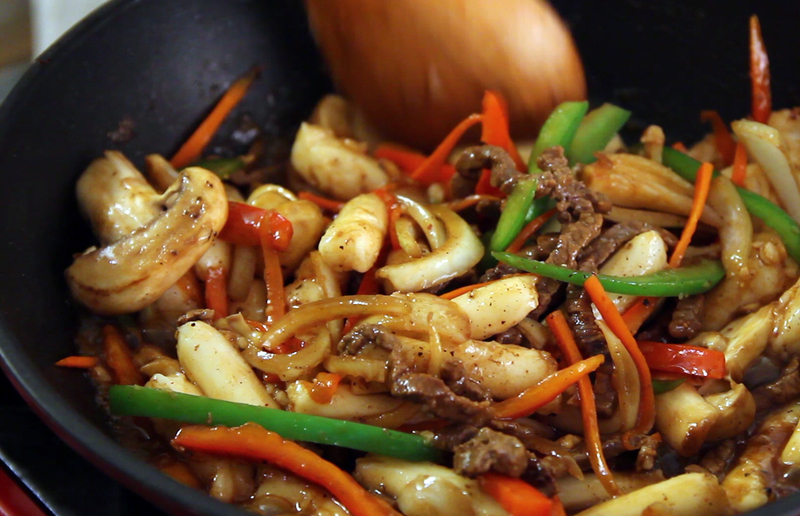 Make your stir-fries even quicker! You can add Shemin’s Indian or Thai pastes to stir fries to add some great flavour. Our paste makes a truly tasty marinade. Rub Shemin’s Indian Curry Paste over the meat and leave to marinade for at least 1 hour in the fridge. 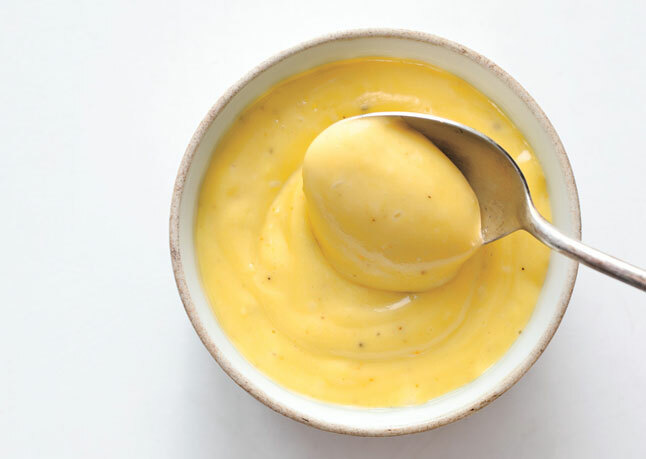 Other variations are to use a half Indian paste and half Thai paste mix (seriously delicious) or mix Indian paste with natural yoghurt, salt and a dash of wostershire sauce (also seriously delicious). This is a dip we have at all our demonstrations and everyone goes crazy over it! Morish to the Nth degree. Simply mix a tablespoon of Shemin’s Seafood Spice Paste with a tub of crème fraîche (300ml). Great alongside any curry, mixed with boiled potatoes and mint, or as a coronation chicken sauce. Add a little of Shemin’s Indian Paste to baked beans and you get a great spicy flavour. 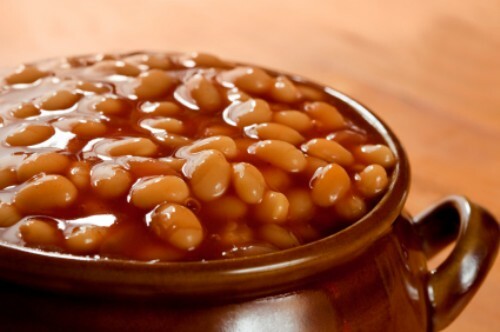 Baked beans on toast with a kick! 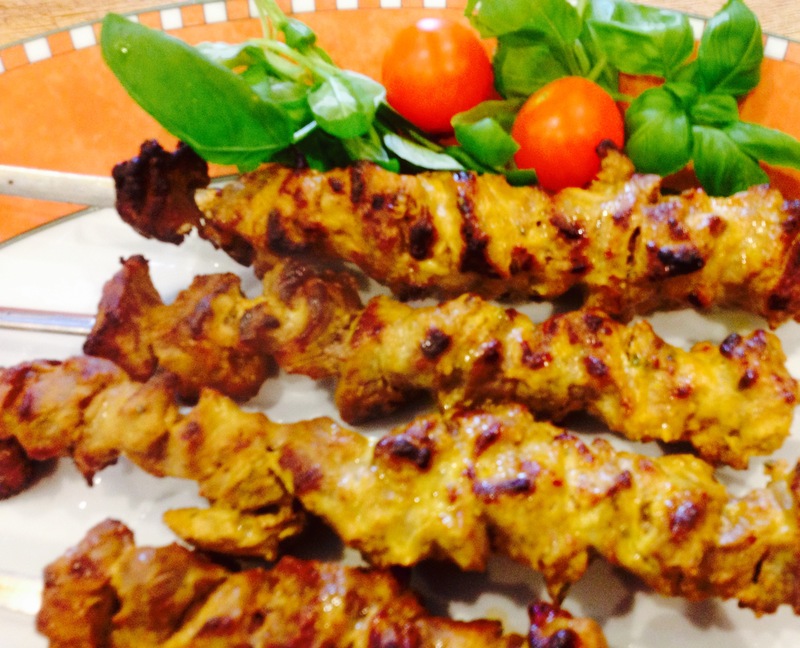 Great for chicken satay. Fry 50g Shemin’s Indian Paste with 250g of peanut butter. 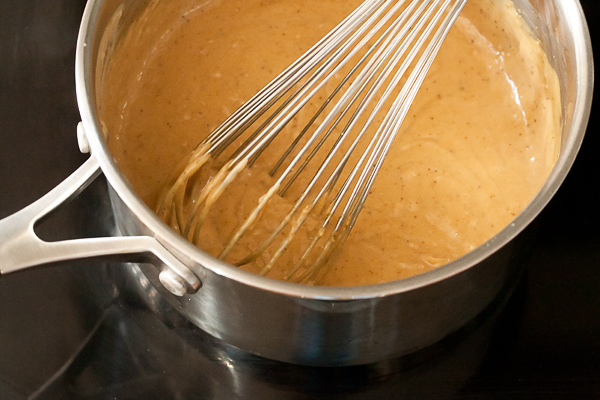 When the peanut butter is melted, add double cream until the desired consistency is achieved. Maybe it’s potatoes, maybe it’s fresh vegetables. 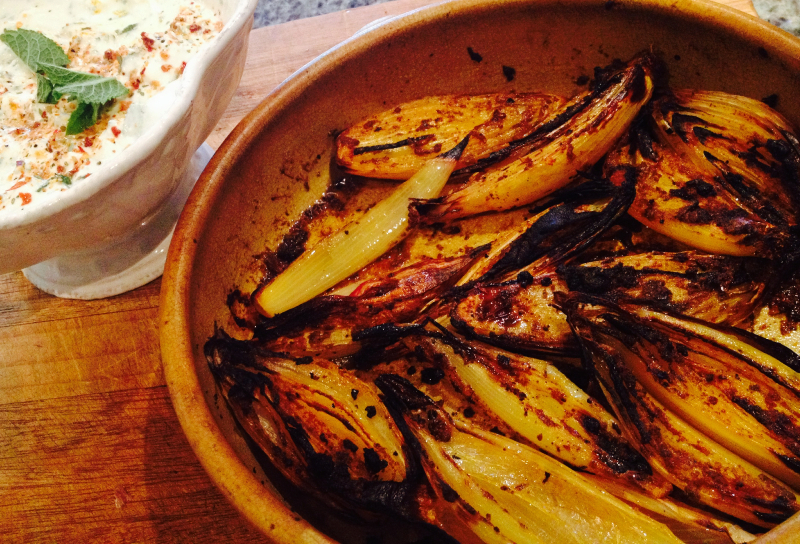 Mix a tablespoon of Shemin’s Indian Paste into your oil before tossing and roasting. It adds a bit of a kick without being too spicy.